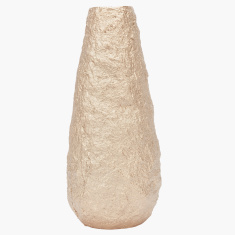 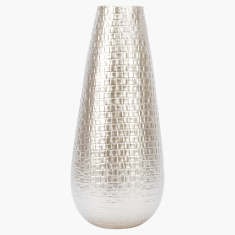 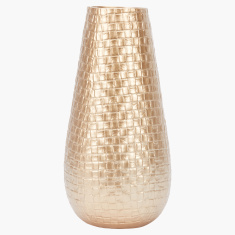 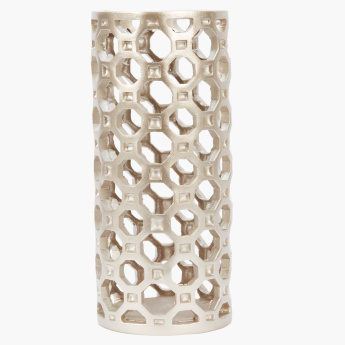 An enchanting addition to your living room interiors, this decorative vase is stylish and unique. 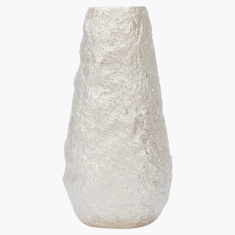 It is crafted from superior quality material and is easy to maintain. 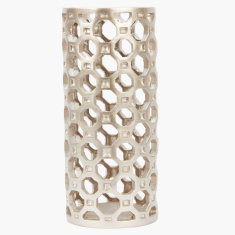 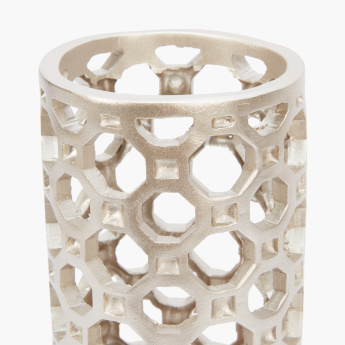 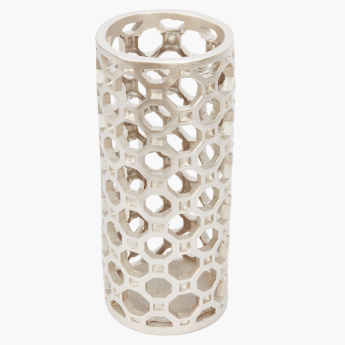 It features a stunning design and is made in the form of a honey cell.